The latest (and in good fashion) to arrive to Cryptolume’s arsenal of cryptocurrency tool is Bitmex. We’ve made a Bitmex analysis/trading tool which is now live to subscribers on the Cryptolume Platform. One might ask, why would we need a tool on top of Bitmex for our trading, the answer is to get information out of the market faster. Cryptolume provides advanced data metrics for many cryptocurrency exchanges such as Binance, Bittrex, Huobi etc. However we’ve never provided any metrics for futures trading. We thought we’d start of with this by using Bitmex as a trial. It’s now live and you can access it on the Cryptolume platform. Firstly, we support all the standard futures pairs on Bitmex, however you can only choose one at a time due to the complex data metrics. See changes in 5, 15, 30 minute, 4 and 24 hour candles for Price, Volume, Open Interest. See last 100 changes in Price,Vol, Open History changes instantly. 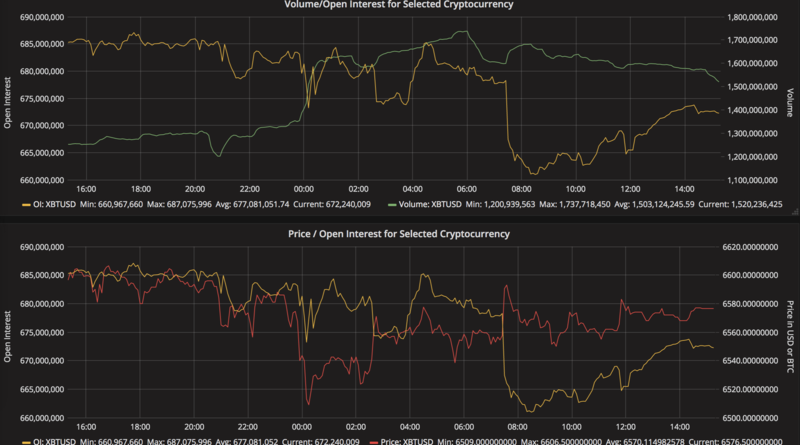 See current Price, Open Interest and Volume in a graph. See active shorts and longs and their size easily and fluidly. This is complete analytics of where shorts, longs are on Bitmex, together with the current metrics and changes for short timeframes. With this data, which we maintain history for, you can easily analyse all Bitmex contracts, including XBTUSD for Open Interest, Price and Volume. Open interest denotes the number of active contracts. Open interest indicates the number of options or futures contracts that are held by traders and investors in active positions. These positions have not been closed out, expired or exercised. Open interest decreases when holders and writers of options (or buyers and sellers of futures) close out their positions. To close out positions, they must take offsetting positions or exercise their options. Open interest increases once again when investors and traders open new long positions or writers/sellers take on new short positions. Open interest also increases when new options or futures contracts are created. Cryptolume also provides cryptocurrency alerts for movements on technical indicators for our other exchanges that aren’t future based. Something similar will be implemented for Bitmex as well, however for now we’re gathering data and feedback to see what metrics would be the best to alert on and would be of interest to people. 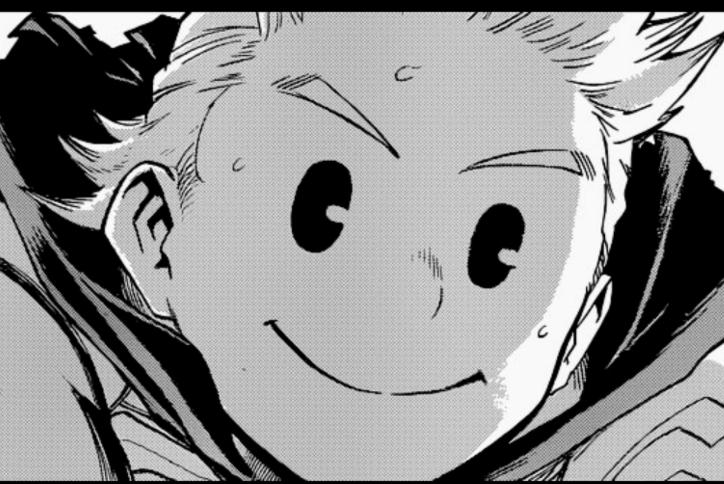 We’ll keep researching! 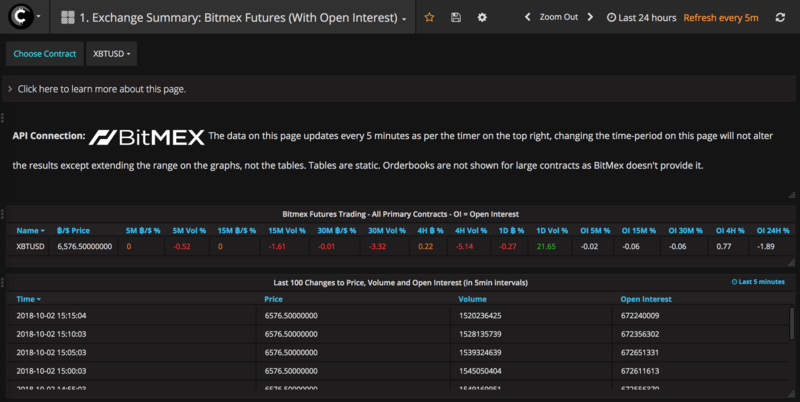 By seeing faster metrics, all on one page and by seeing open interest – something that isn’t normally available you can gain more valuable insights into your futures trading at Bitmex through our cryptocurrency tool. If you have any questions, or you would like to reach out please don’t hesitate to contact us. It is available however it doesn’t contain the historical information only the current open interest. We have been collecting the data from Bitmex so we do have the historical information in Cryptolume. Which api gives the current open interest? The BitMEX official API will do this.